For storing, protecting, filing, or transporting flat artwork of non-archival quality. 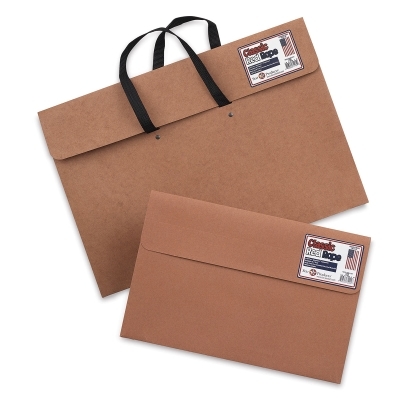 Constructed of tough long-fiber paper, yet lightweight. ® Star Products is a registered trademark.® Velcro is a registered trademark. ® Sustainable Forestry Initiative and Ecosmart are registered trademarks.